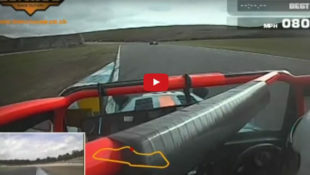 Detailed video circuit guides for track and racing drivers. 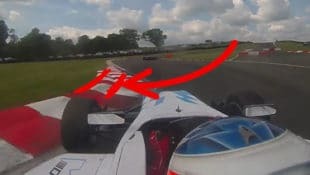 These tutorials take an in-depth look from an onboard camera, studying racing lines, braking points and area to take car in. 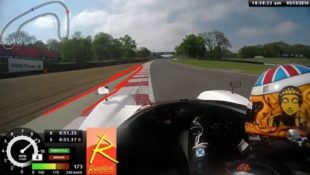 It’s often difficult to find good examples of fast laps on the net, so we decided to curate a list of quality videos for various series. 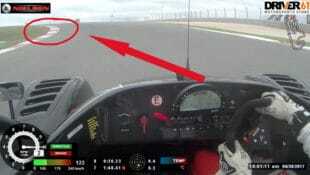 Here you can be sure the onboard footage you're watching is from a quality driver, as they've been curated by us. A list of almost all the track and test days days in the UK. Filter through the dates based on date, circuit, organiser and noise restrictions.